AGEA offers a training program for entrepreneurship facilitators in our partner higher educational institutions in Africa. 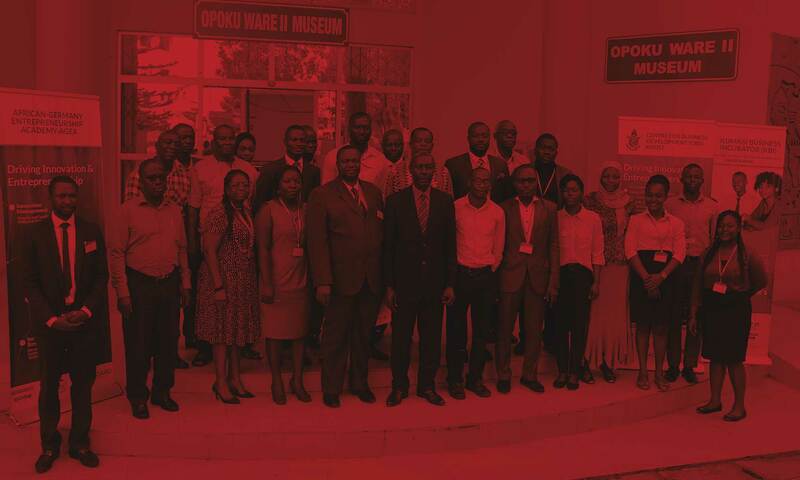 The program is based on a concept for the establishment of university based entrepreneurship promotion. We introduce well-tested coaching tools and mentoring approaches to support startups that emerge out of academic research and teaching. At the university of Leipzig SMILE applies those tools in 60 trainings per year. During the last 12 years SMILE has effectively assisted 450 Startups in Germany. 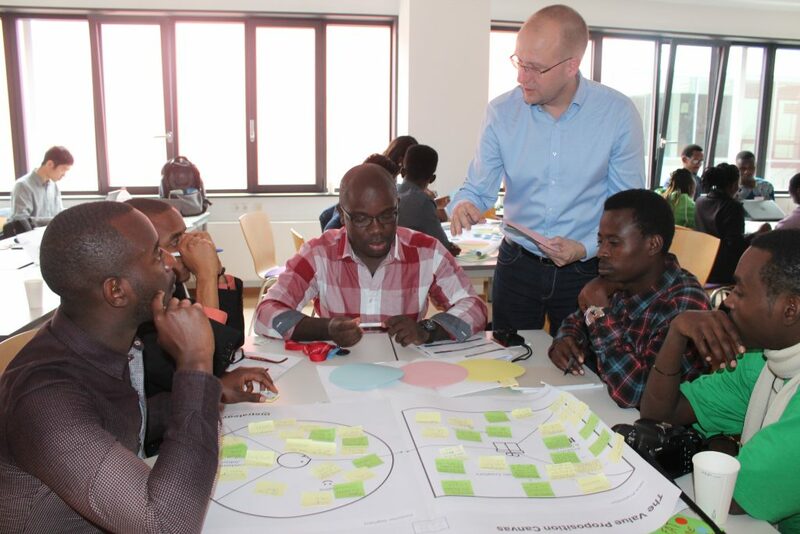 African German Entrepreneurship Academy (AGEA): Collaboration for practice oriented cooperation between universities and the private sector.